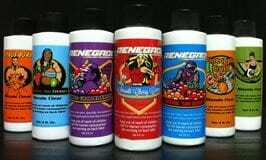 We offer a full array of Renegade Race Fuels in drums or pales. 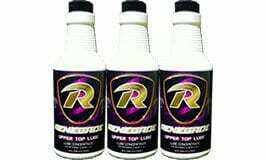 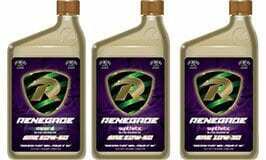 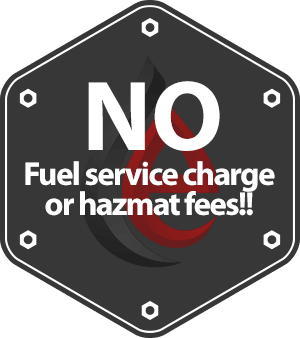 Renegade Racing Fuels and Lubricants has become a major player in the Race and Performance Fuel market. 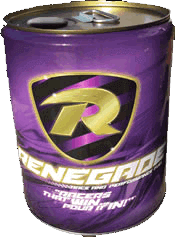 With nationwide distribution and a growing global presence through distributors in many countries around the world Renegade is quickly becoming a household name with racers.